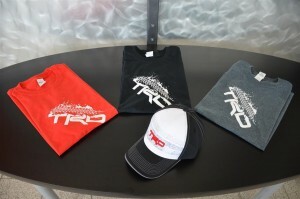 Show your Toyota TRD fandom with new T-Shirt and Hats from Milton Toyota! 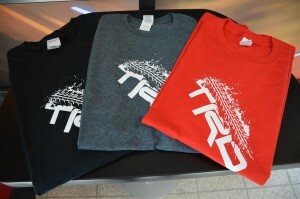 Shirts available in Red, Black, and Grey. Sizes small through XL available for only $24.95 plus tax. 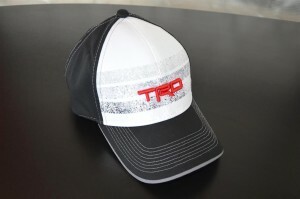 Hats available for $19.95 plus tax. Drop by during your next service appointment to purchase, or get in touch with us using the form below.